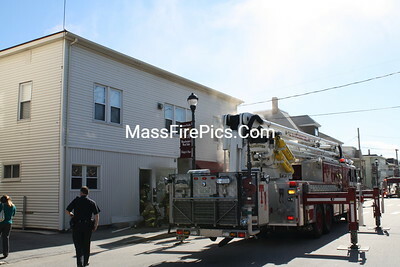 Car into Building 20 South Main Street-Mansfield Ma. 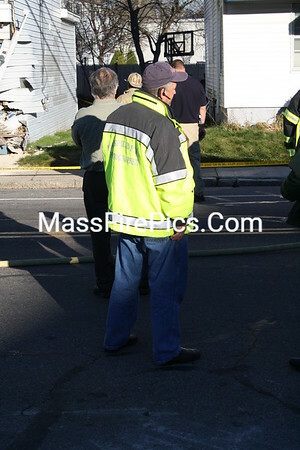 11/18/2013. 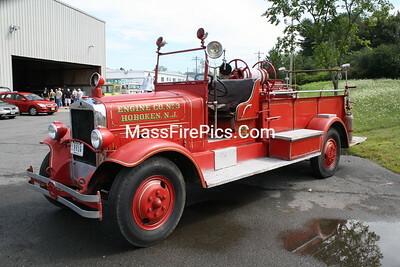 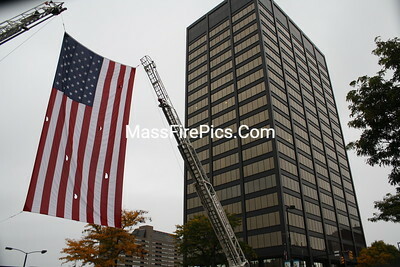 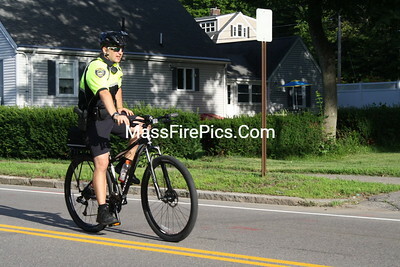 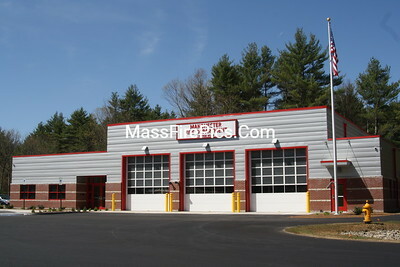 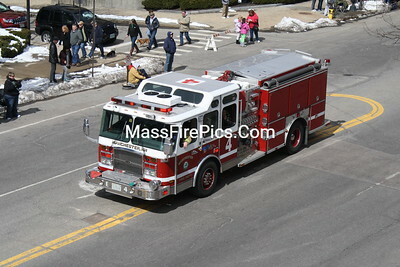 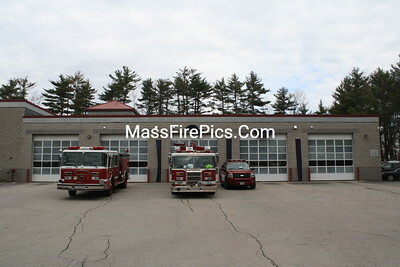 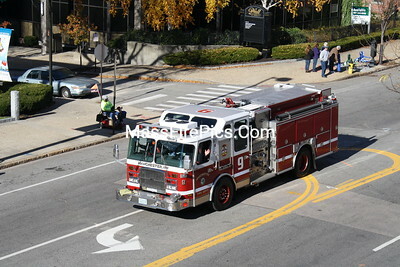 Bedford NH Fire Dept. 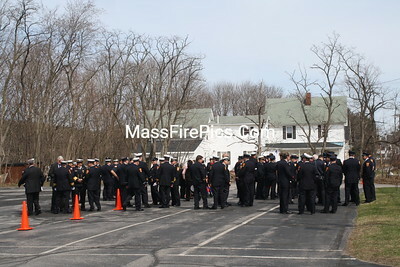 Lt. James Clark's Funeral 04/16/2013. 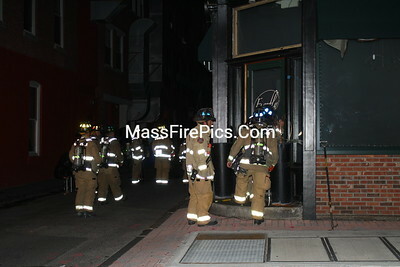 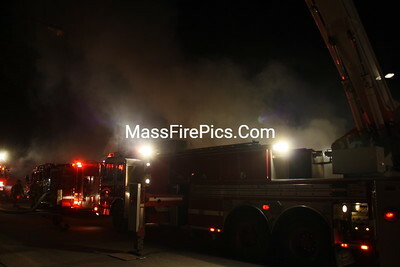 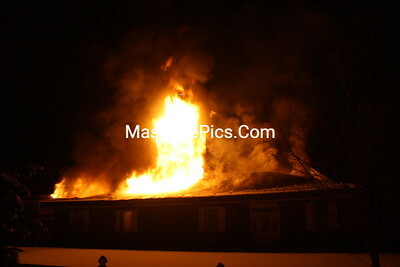 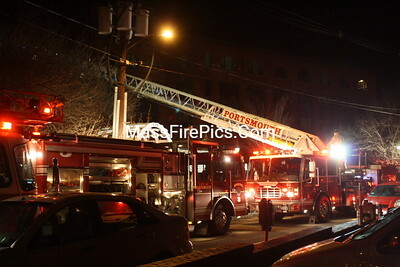 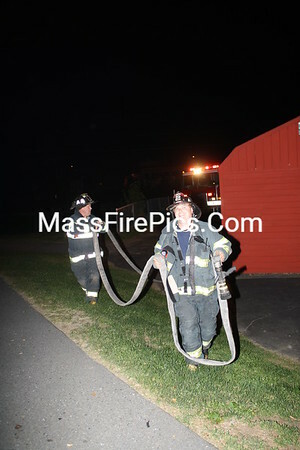 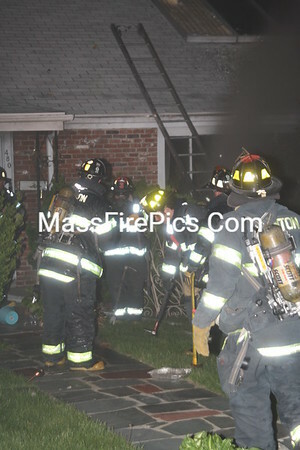 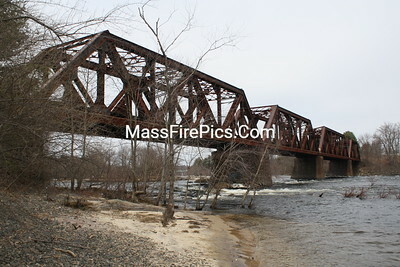 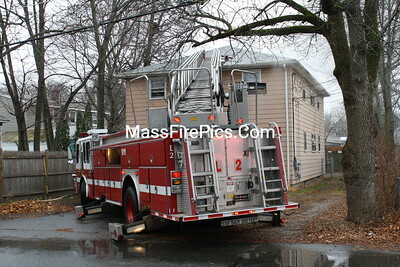 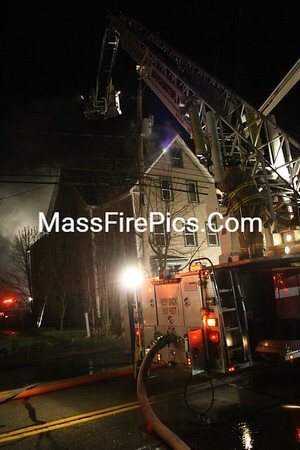 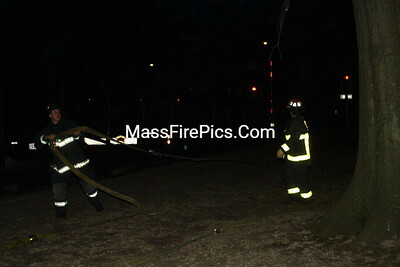 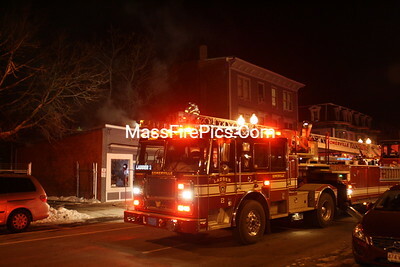 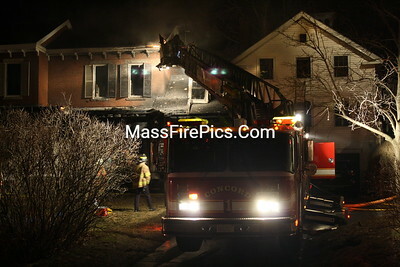 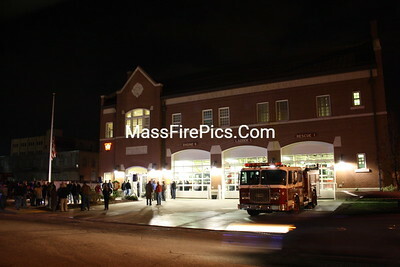 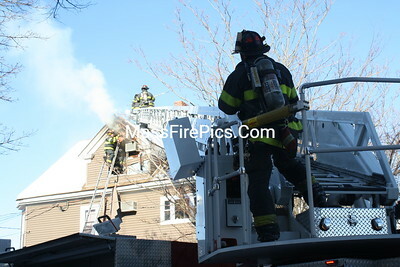 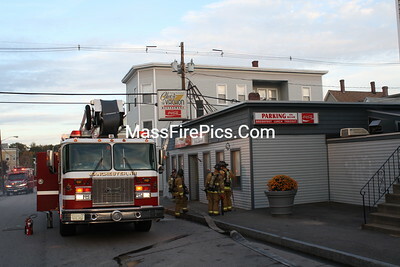 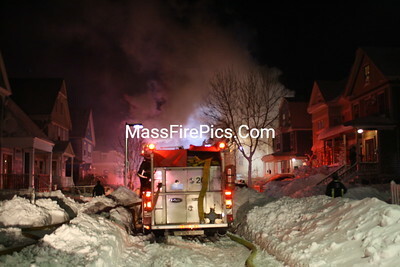 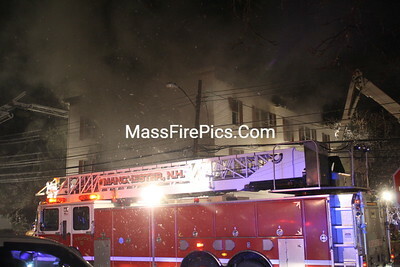 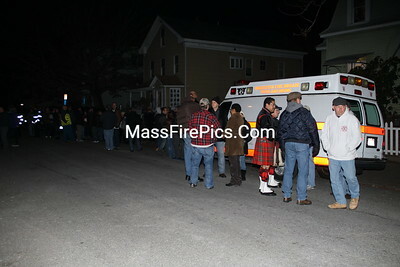 5th Alarm Portsmouth NH 135 Bow Street "Harbor Place Condo's" 02/01/13.